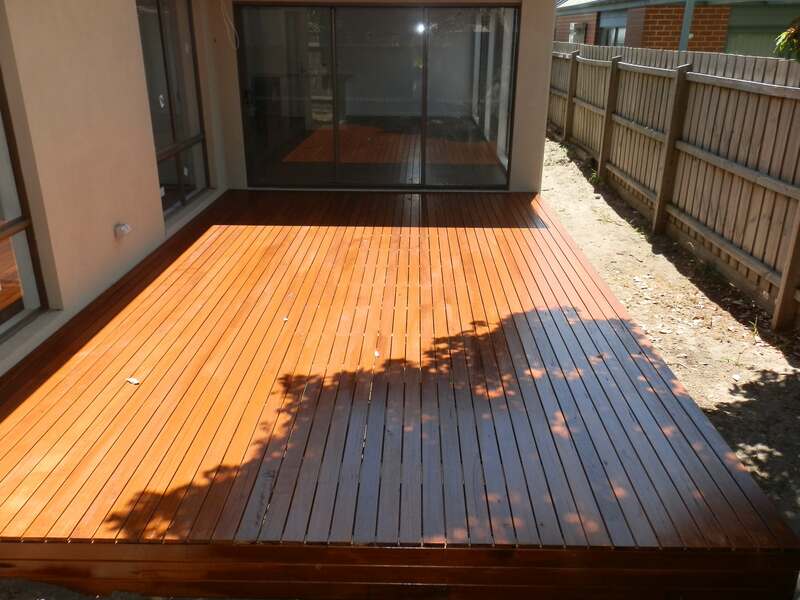 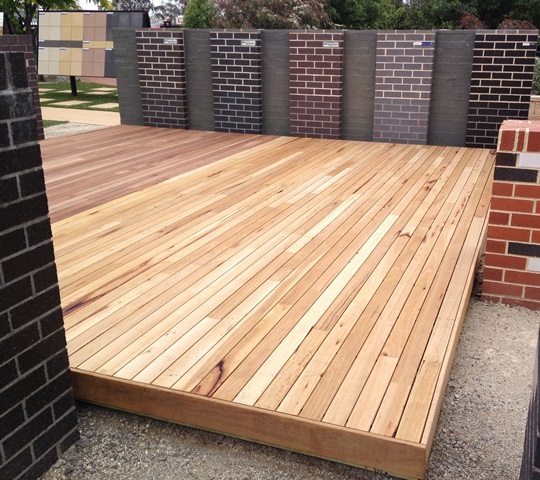 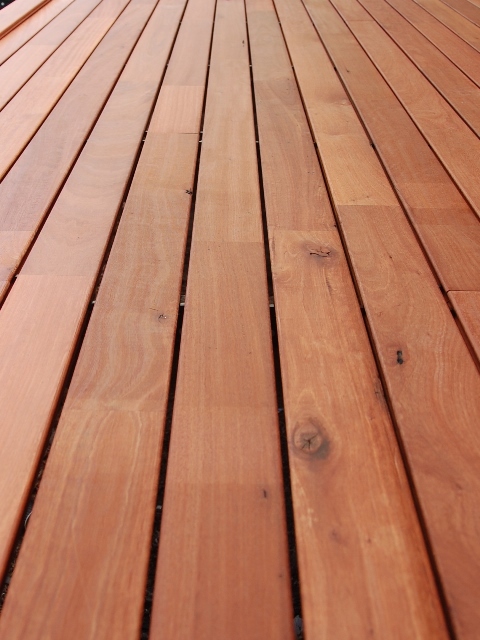 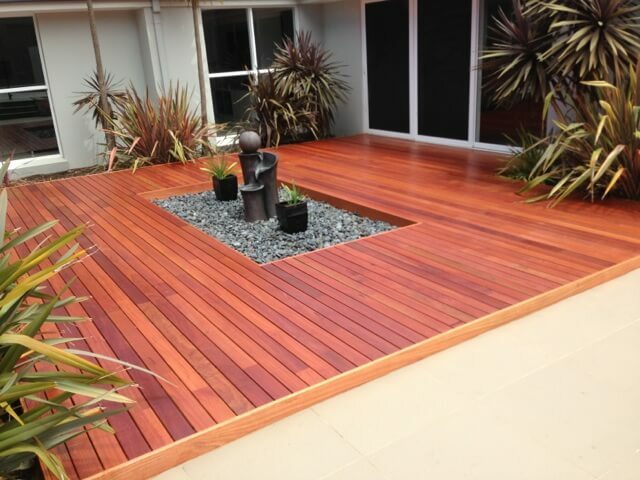 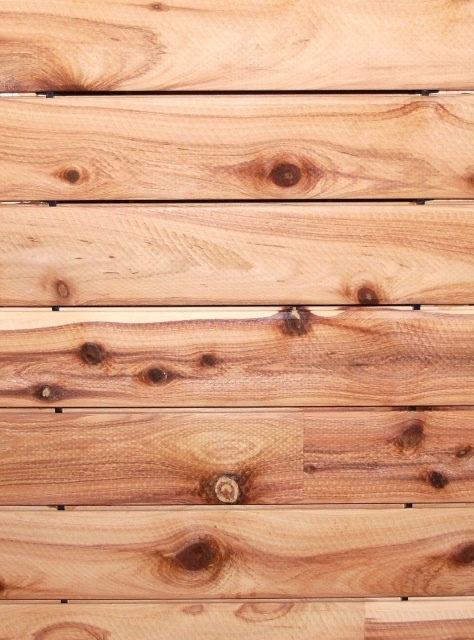 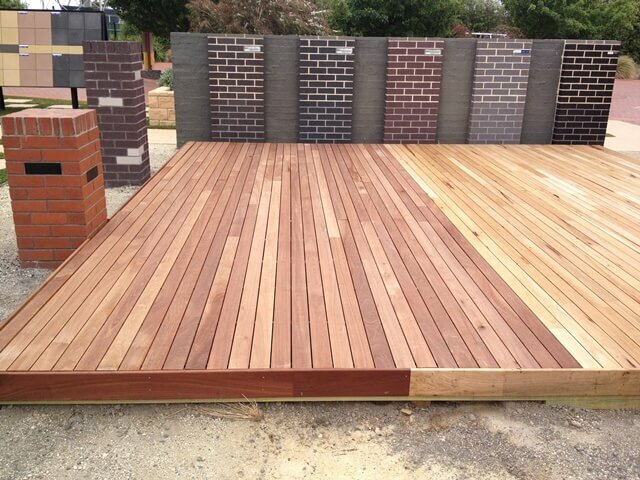 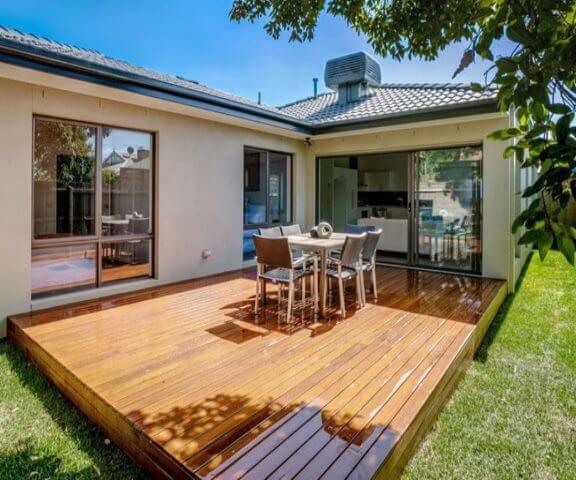 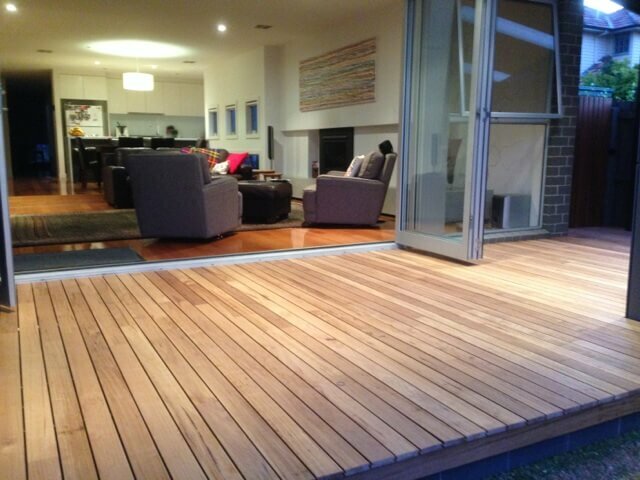 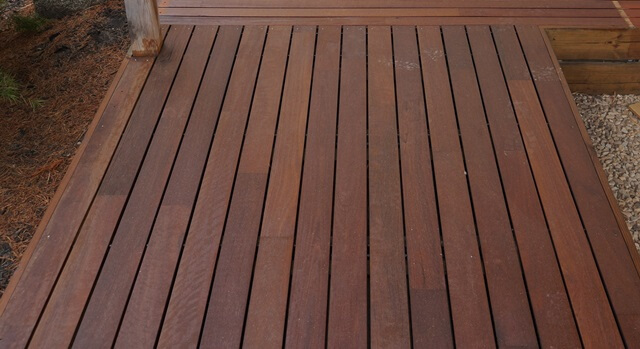 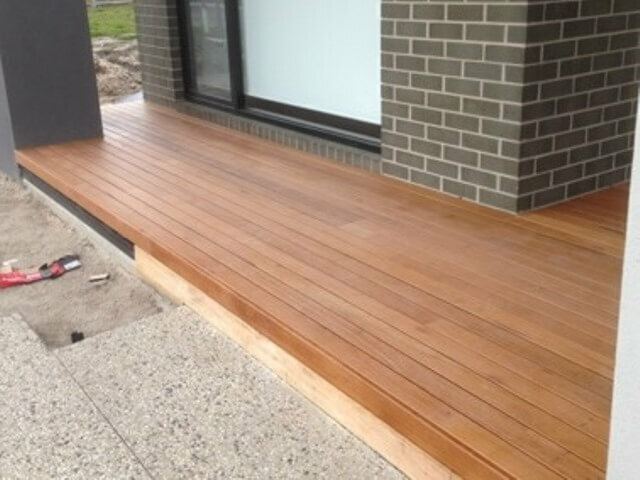 We have sorted our timber species into groups of ‘BLONDES’ or ‘REDS’ to make it easier to plan and price your deck. 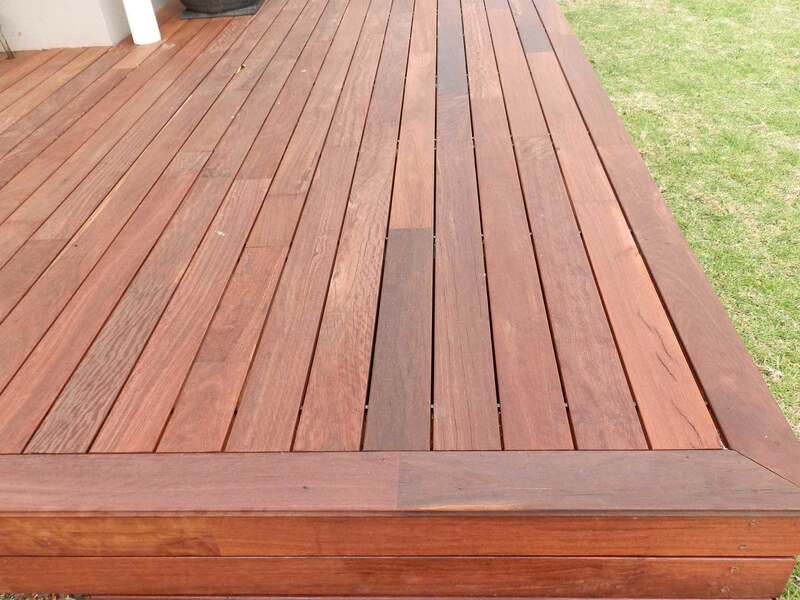 Red species include: Karri, Jarrah, Merbau, Spotted Gum, Sydney Blue Gum , Red Ironbark, Redgum. 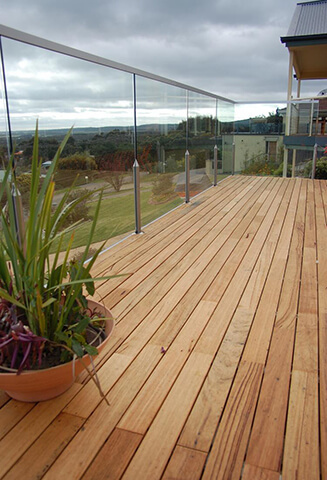 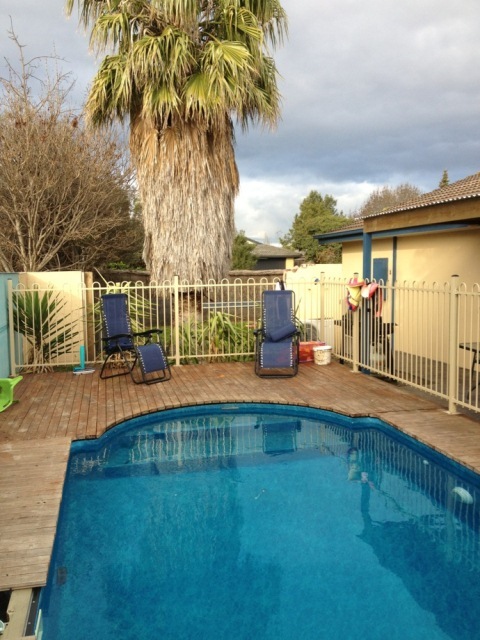 Barakula is White Cypress that has been vacuum pre-coated with our Intergrain® water based timber finish. 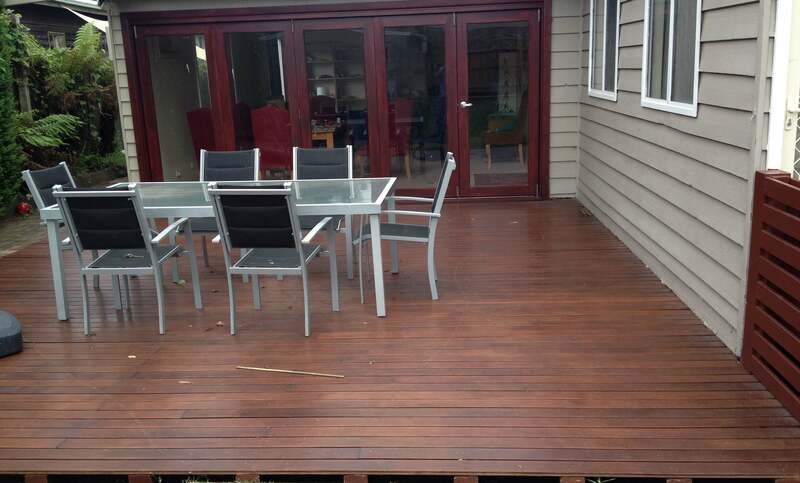 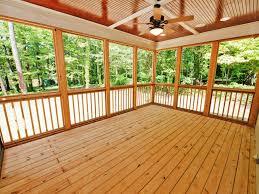 Use the Deck Planner to get a good idea of the cost of your deck.